What is a Tax-Free Reorganization? These techniques are generally implemented with the mindset that the seller looks to avoid income tax on any realized gains, such as the gain on trading shares in another corporation. While there are other occurrences in which a seller would want to avoid income tax recognition, income tax deferral is often accomplished through using a proper reorganization that follows federal income tax recognition laws. Managing a tax-free reorganization is entirely dependent on the tax jurisdictionSection 368Section 368 outlines a format for tax treatment to reorganizations, as described in the Internal Revenue Code (IRC) of 1986. These reorganization transactions, however, have to meet certain legal requirements to classify for favorable treatment. Additionally, there has been further precedent outside from the codified a company is in. A tax-free reorganization is done not necessarily to grant a tax exemption, and thereby put the company at a better position. It is done to reduce any tax consequences of an already impending reorganization. In other words, a business reorganization is not triggered by the need to conduct a tax-free reorganization. Rather, the tax-free reorganization is triggered when a business reorganization is expected. With the incoming restructuring, the business hopes to neither incur a tax advantage nor a disadvantage. 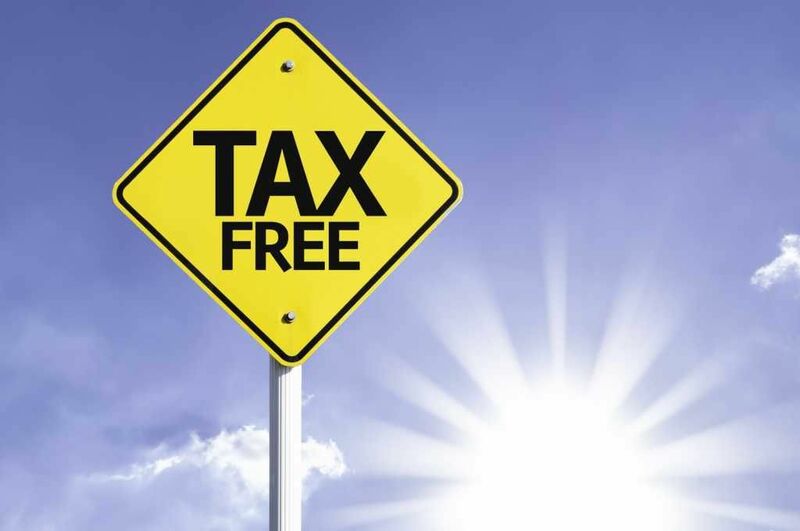 In essence, the term “tax-free” is misleading because the expense is not entirely mitigated, but may be deferred, transferred or minimized. No tax is immediately incurred during the restructuring. This results in a deferred tax on unrealized gains, rather than an exemption to these taxes. So in essence, the reorganization is tax-free because the tax is not immediately due. The proper term, however, should be a tax-deferred reorganization. Acquisitive reorganizations, as the name implies, involves a restructuring where on corporation acquires another corporation. This can happen via a stock acquisitionStock AcquisitionIn a stock acquisition, the individual shareholder(s) sell their interest in the company to a buyer. With a stock sale, the buyer is assuming ownership of both assets and liabilities – including potential liabilities from past actions of the business. The buyer is merely stepping into the shoes of the previous owner or asset dealAsset AcquisitionIn an asset acquisition, the purchasing company identifies which assets and liabilities it wants to purchase, as opposed to a share acquisition where an entire company is acquired. The transaction can be far more flexible in its structure. These reorganizations can be further divided into the four sub-categories. The letters attached to each type of category are based on their subsection clause as found in IRC Section 368. Type A reorganization: A merger or consolidation, all privy to the relevant state or federal tax laws. In a Type A reorganization, the target corporation dissolves after the merging. All of the target’s balance sheet is absorbed by the acquiring or parent company (IRC § 368(a)(1)(A)). 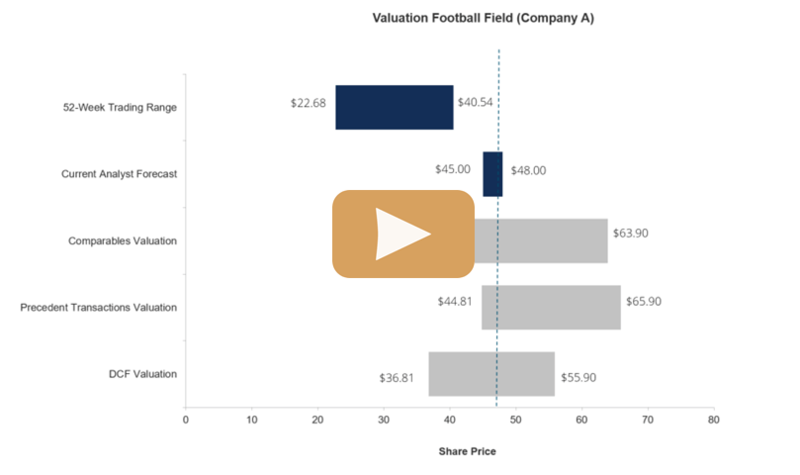 Type B reorganization: A form of corporation restructuring where the acquiree exchanges its stock for voting stock in the acquirer’s corporation. The sole requirement here is that the acquiring/parent company own above and beyond majority ownership of the acquiree after the transaction. This requires that the target corporation exchange around 75-85% ownership to the acquiring company (IRC § 368(a)(1)(B)). Type C reorganization: A stock-for-asset deal, where the target company “sells” all of its targets to the parent company, in exchange for voting stock. Included in this transaction is a necessary amount of consideration that is not equity. This is known as a boot. The target company then liquidates (IRC § 368(a)(1)(C)). Type D acquisitive reorganization: The transfer of “substantially all” of the target corporation’s assets to an acquiring corporation, provided that the target corporation or its stockholders (or a combination of the two) has “control” (generally 80% ownership) of the acquiring corporation immediately after the transfer. The target corporation also must liquidate and distribute to its stockholders the acquiring corporation stock and any other consideration received by the target corporation from the acquiring corporation (as well as the target’s other properties, if any) in a transaction that qualifies under IRC § 354 (IRC § 368(a)(1)(D)). There is also a type D divisive reorganization, as described further below. These types of reorganizations can also be classified as triangular reorganizations (excluding reorganization type D). Types A, B and C can be used in conjunction with the three parties, involving a target corporation, a parent and a subsidiary. Split-offsSpin-OffA corporate spin-off is an operational strategy used by a company to create a new business subsidiary from its parent company. A spin-off occurs when a parent corporation separates part of its business into a second publicly-traded entity and distributes shares of the new entity to its current shareholders. : A subsidiary “splits-off”. The parent company’s shareholders then offer parent stock in exchange for some controlling shares in the subsidiary. Spin-offs:Spin-OffA corporate spin-off is an operational strategy used by a company to create a new business subsidiary from its parent company. A spin-off occurs when a parent corporation separates part of its business into a second publicly-traded entity and distributes shares of the new entity to its current shareholders. The parent corporation “spins-off” some of their assets into a new subsidiary. This spin-off can typically include a specific line of business, or divisional assets, and is spu-off sometimes for better divisional control. The parent company trades these assets or lines of business to the subsidiary in exchange for stock and dividends in the new subsidiary. Split-ups: A transfer of the assets of the parent corporation to two or more newly formed corporations and dividend of the stock of the newly formed corporations to the parent corporation’s stockholders. The parent corporation liquidates and the stockholders hold shares in the two or more newly formed companies. Type E Restructuring: A restructuring involving not the organizational structure, but rather the existing corporation’s capital structure. As such, this is classified as a recapitalizationLeveraged RecapitalizationA leveraged recapitalization occurs when an issuer turns to the debt markets to sell bonds and uses the proceeds to buyback equity. under IRC § 368(a)(1)(E)). This can occur when the corporation issues a new class of stock in exchange for existing common stock or preferred stock. Type F restructuring: A simple formality change to the corporation. This involves a change in identity, form or location of the corporation under IRC § 368(a)(1)(F). For example, changes in the state or jurisdiction of incorporation generally qualify as Type F reorganizations. Bankruptcy reorganizations are transactions that involve the transfer of assets from one corporation to another corporation in a bankruptcy or similar case and that qualify as Type G reorganizations under IRC 368(a)(1)(G).